As the temperature is expected to drop into single digits for the Central Ohio area, many residents are preparing themselves for the chilly conditions and taking steps to remain safe and warm. But freezing temperatures can also cause damage to your home, apartment or dwelling in a big way – and this is by freezing water pipes. 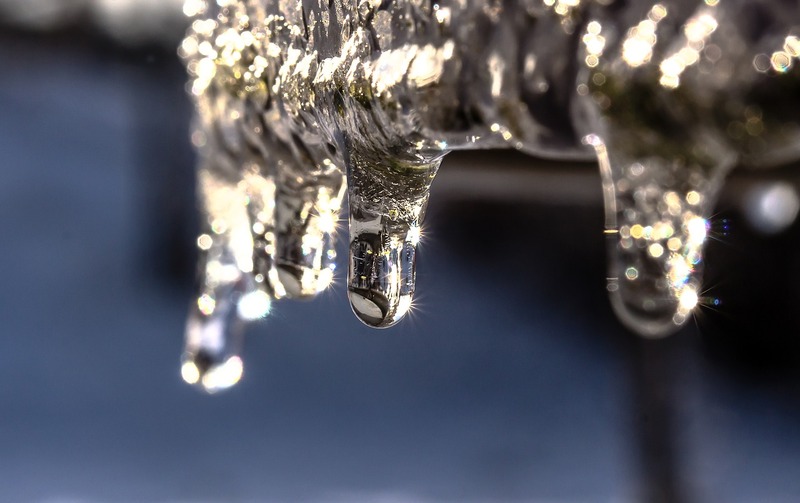 When water freezes in the pipes of your home, it expands causing a great deal of stress which results in cracking or even bursting of the pipe. The ensuing water damage can be severe and costly for a homeowner. Let warm water drip overnight. A very light but steady drip of hot water from a faucet or two can keep the water pressure such so as not to freeze. Where sink pipes are present, open cabinet doors to expose them. This practice allows for the heat of your home to get to these pipes and assist in keeping them clear. If available, use heat tape on exposed pipes. The responsible use of heat tape on pipes in areas of your dwelling where there is no heating can help prevent the freezing of these pipes. You should only use heat tape as directed by the manufacturer and only on items and materials where it was designed to be used. If you lose heat or power, turn off your water and drain the pipes by turning on faucets and showers. It is an unfortunate fact that with low temperatures also comes the possibility of losing heat in your home. Should this occur, a good practice is to turn off your water supply and drain the residual from the pipes. With the cold comes many concerns but taking these few precautions can make a difference in potential damage to your home and personal property.